The National Weather Service In Lake Charles Has Issued A * Severe Thunderstorm Warning For... Western Beauregard Parish In Southwestern Louisiana... Southwestern Newton County In Southeastern Texas... * Until 445 Am Cdt. * At 404 Am Cdt, Severe Thunderstorms Were Located Along A Line ...Read More. GRAPELAND – On Tuesday afternoon, Oct. 9, information was received which indicated a Grapeland Elementary School teacher was arrested for continual sexual assault. 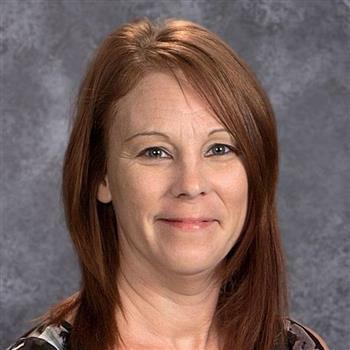 The Grapeland ISD website lists Singer as a fourth and fifth grade math teacher. She has been employed with the school district for just over three years. “As always, the safety and well-being of our students is the District’s highest priority. We encourage open communication between students, parents and the District, and urge you to report any inappropriate conduct that students witness or experience. School counselors are available at each campus to meet with students to discuss any concerns they have,” Jackson’s statement concluded. For more information on this developing story, please check back online or see the Sunday, Oct. 14 edition of The Messenger.